Being a mom is not always the easiest task, especially when it comes to feeding your little one. You have to make sure you get your mini fed properly, that they get all their nutrients, and most importantly, that they actually like what your feeding them. If you’re child is like mine, this can be a challenge. When it comes my son, picky would be an understatement. He’s 11, an all around athlete and weighs about 76 lbs soaking wet. He plays on three different soccer teams and also takes mixed martial arts classes (talk about an over active kid). My challenge is to make sure to get him to eat his veggies so that he’s not only eating healthy, but that he’s also eating the right foods to get him the nutrients he needs. 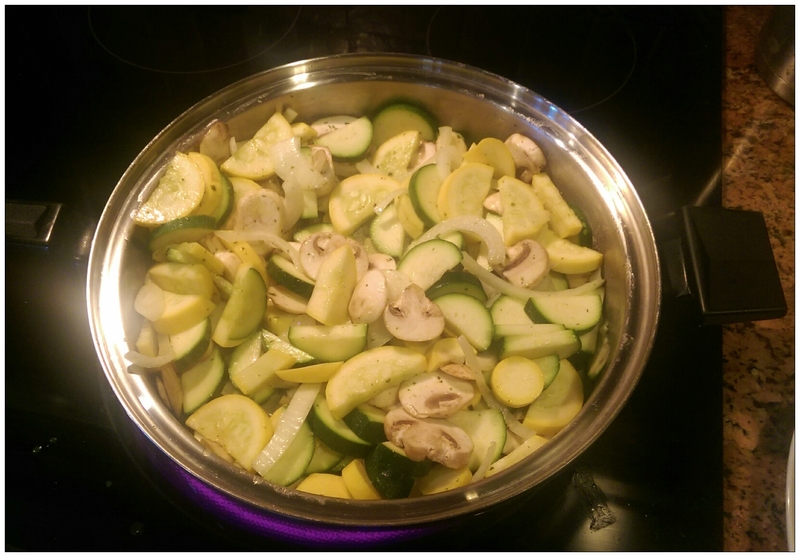 If you’re looking for ways to make delicious vegetables your child will love, here’s a recipe I use that is guaranteed to please any finicky eater. 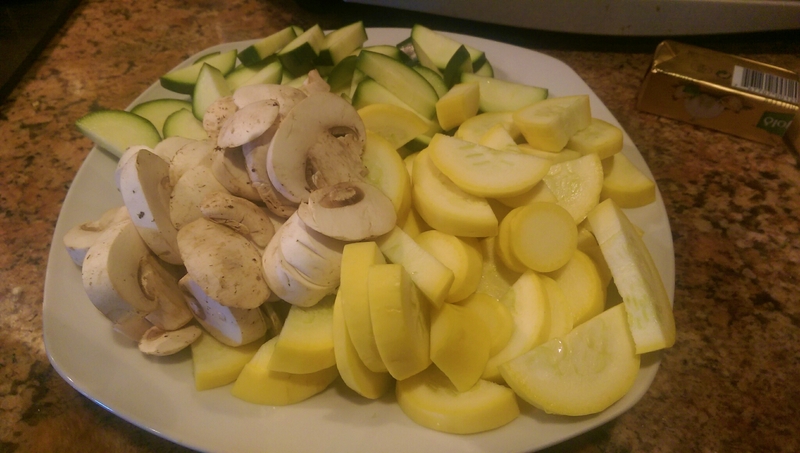 Chop all the ingredients up to make them bite size portions, use as little or as much as you want of each. 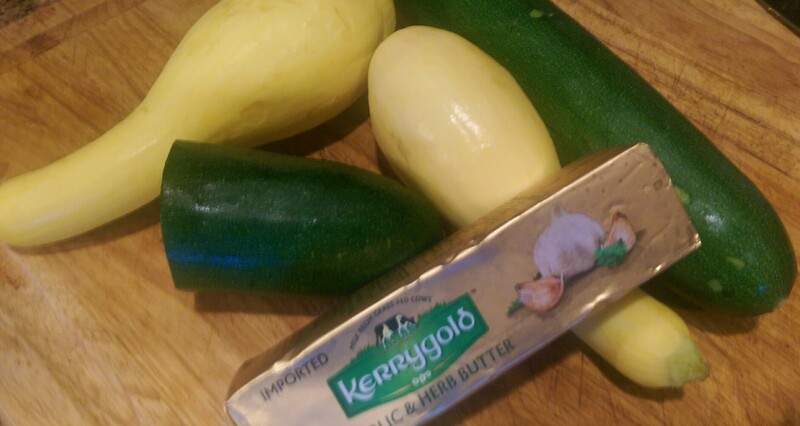 Then get a sautee pan started and melt about 1 tablespoon of the Kerrygold Garlic & Butter. Once the butter has melted, add in all the vegetables and sprinkle about a half a tablespoon of the Adobo seasoning. Once the vegetables have sauteed for bit, add in about half a teaspoon of any low sodium soy sauce. Stir for a little bit to make sure all the flavors have been mixed through all the veggies and that’s at. Simple as that.